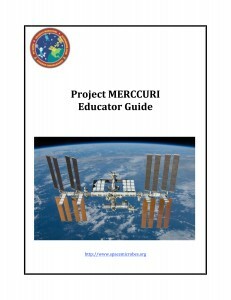 From the start, Project MERCCURI has involved classrooms and students in the process of citizen science. Many of our samples were collected by students and the microbes going into space from JPL were voted on by a number of high-school classrooms. 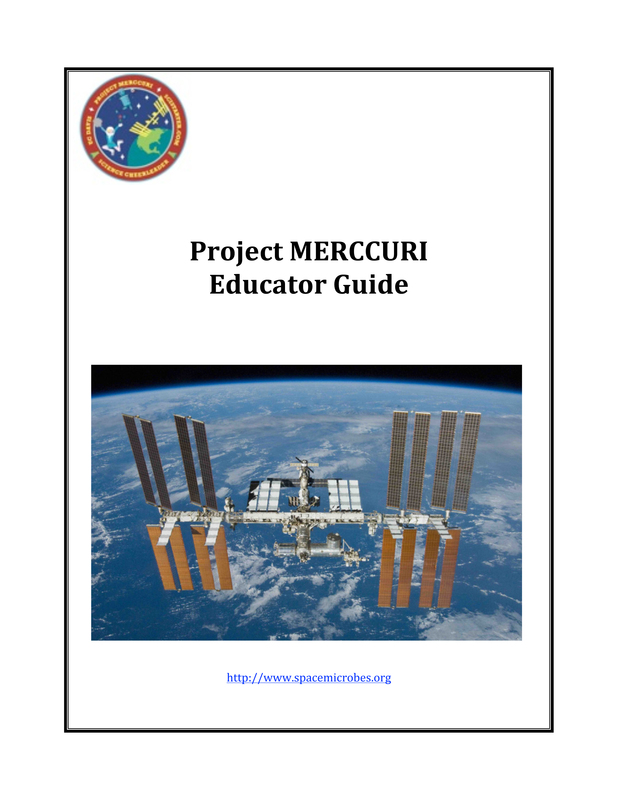 Now we have a “Project MERCCURI Educator’s Guide” which contains a detailed overview of the project and the ISS as well as three different educational activities and a list of relevant educational resources. All activities are aligned with the Next Generation Science Standards and can be used in formal and informal education settings.